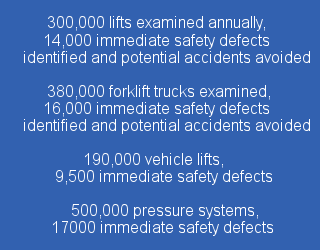 SAFed is concerned with safety. 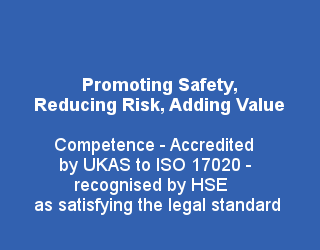 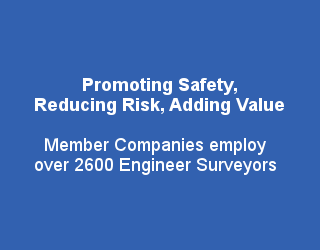 It represents the UK independent engineering inspection and certification industry, which plays a key role in maintaining high standards of safety within the workplace. 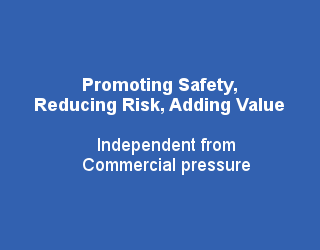 It acts as a focal point for all issues and concerns relating to the statutory inspection and certification, safe use and operation of plant, machinery and equipment. 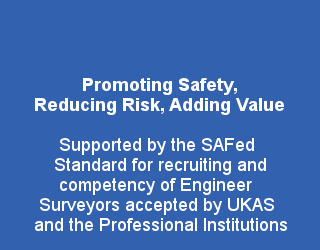 Through SAFed, any individual or organisation involved with setting, maintaining or complying with standards for equipment inspection and safety in the workplace can get access to relevant advice, guidance, information and experience. 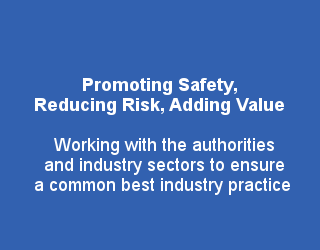 SAFed provides help and support to policy makers within business, covering all industry sectors or at governmental or inter-governmental levels to promote safe workplaces.